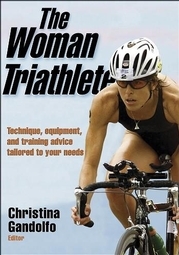 Some practical wisdom on endurance sports nutrition from the book is “The woman Triathlete“, reprinted with permission by Human Kinetics. racing), reducing frontal area has the greatest effect on performance. well served in finding a comfortable setup. 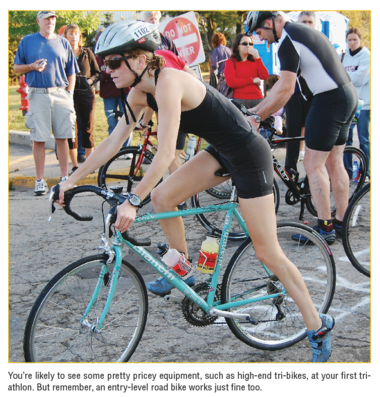 road position and a time trial position with just one bike frame. 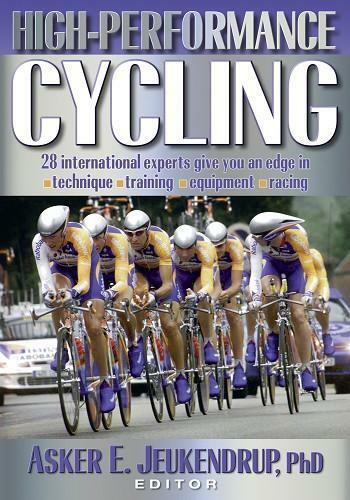 services that include power output measurement or wind tunnel testing). make sure you buy women’s shorts to ensure a proper fit. Wash your shorts after each ride to avoid infections.